 "LeVois Ltd is a family run business based in Colchester. 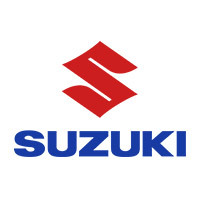 We are the longest established Suzuki franchise for Essex and Suffolk supplying new and used vehicles throughout the UK for the past 20 years. We pride ourselves on delivering outstanding friendly customer service and have been voted Suzuki National Dealer of the year for customer satisfaction."